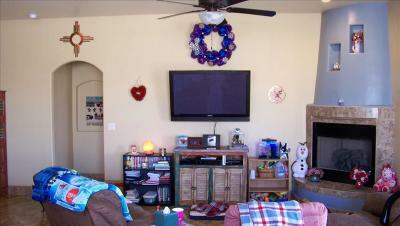 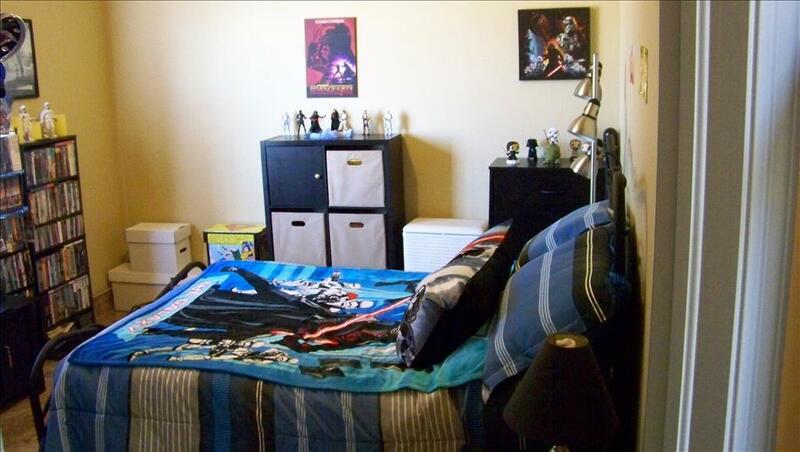 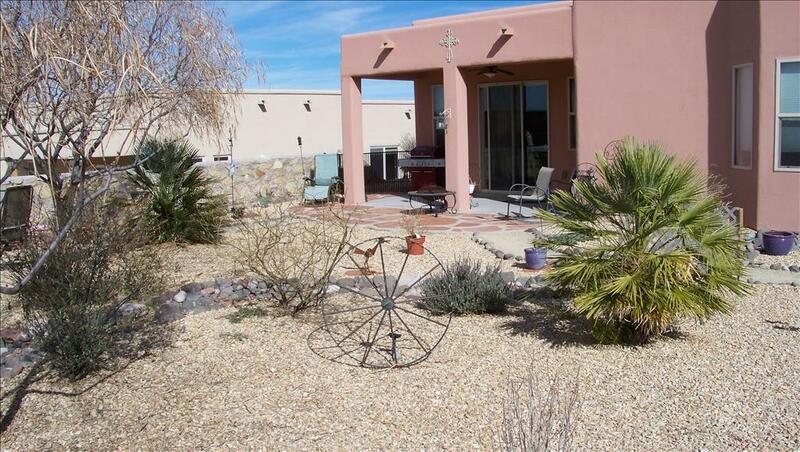 Incredible, Amazing, Spectacular 3 bedroom 2 bath home located in Sonoma Ranch. 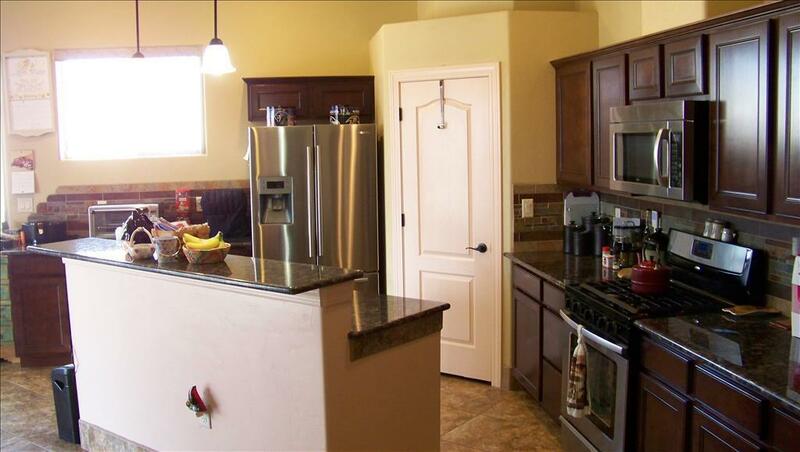 Incredible, Amazing, Spectacular 3 bedroom 2 bath home located in Sonoma Ranch. 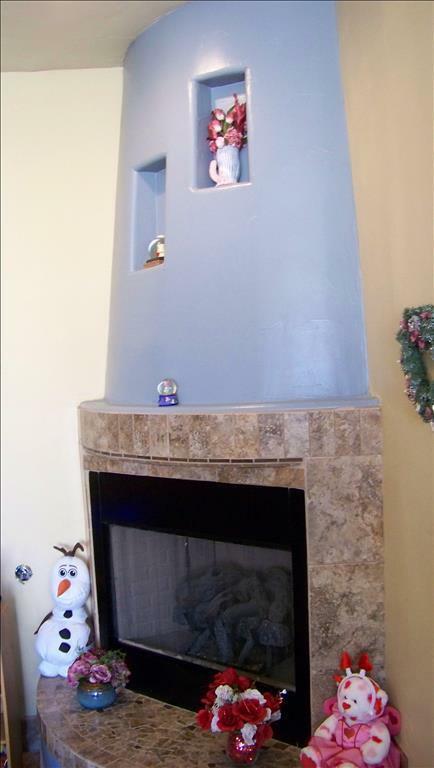 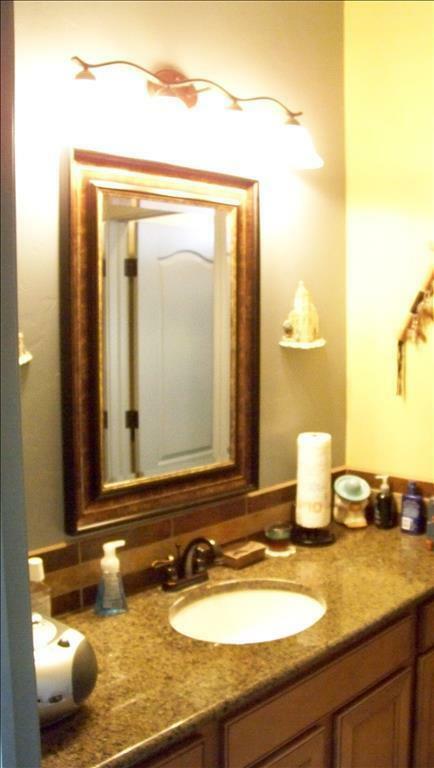 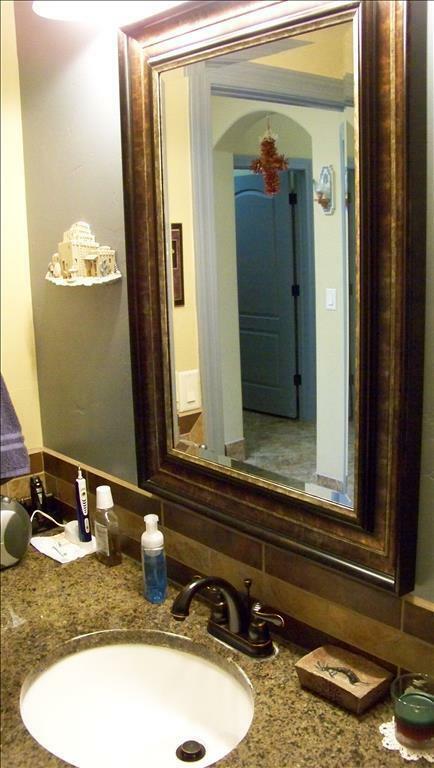 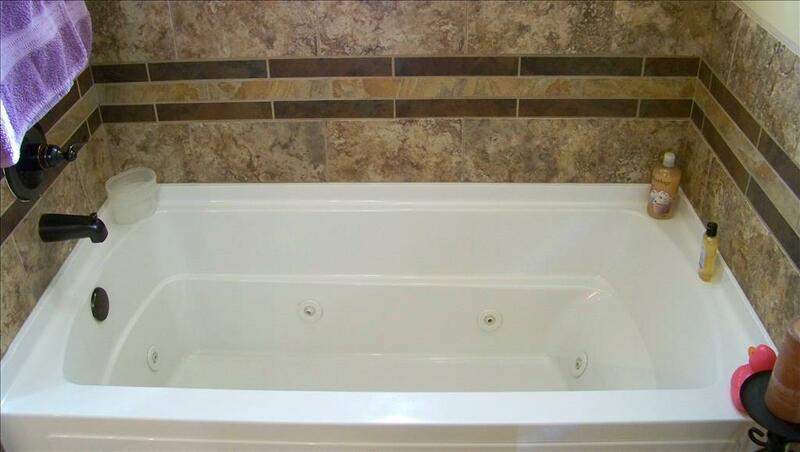 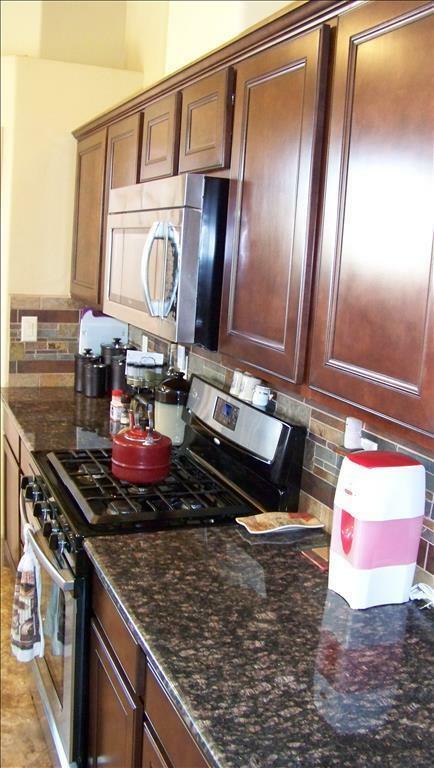 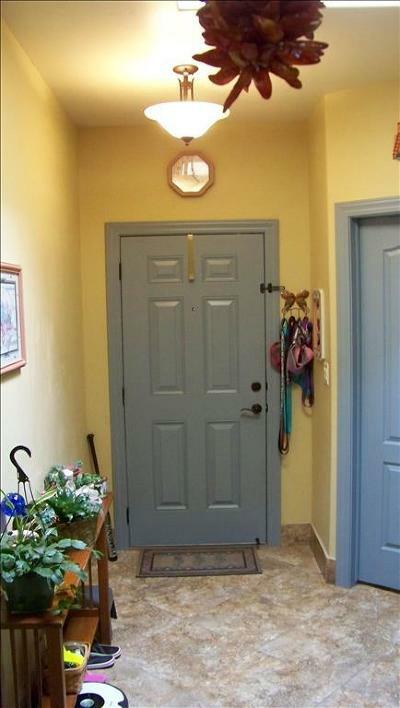 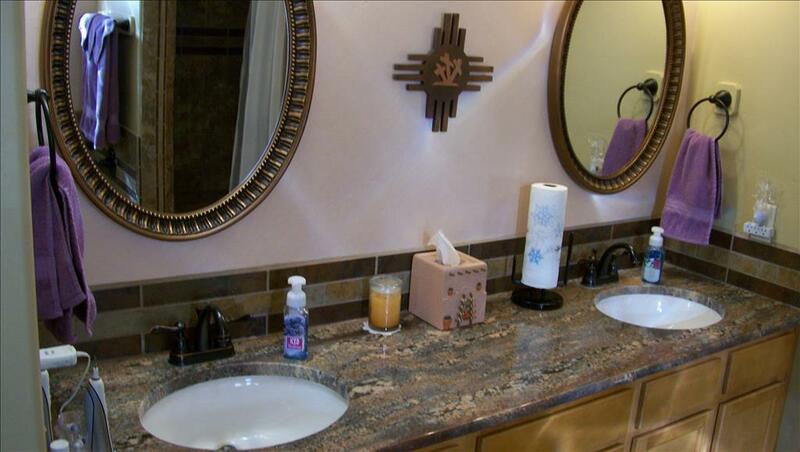 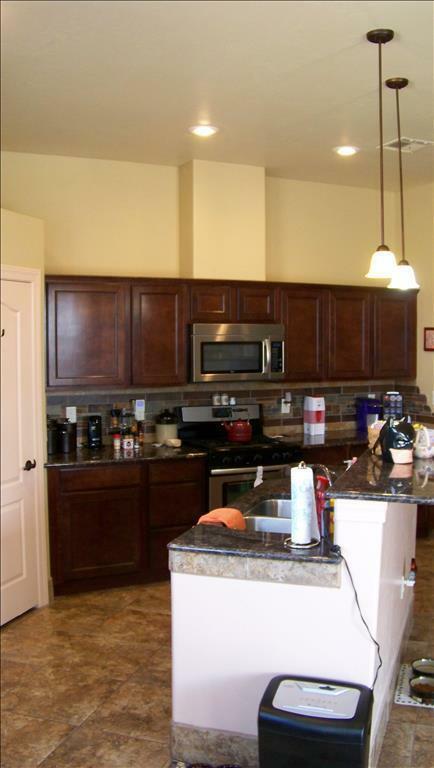 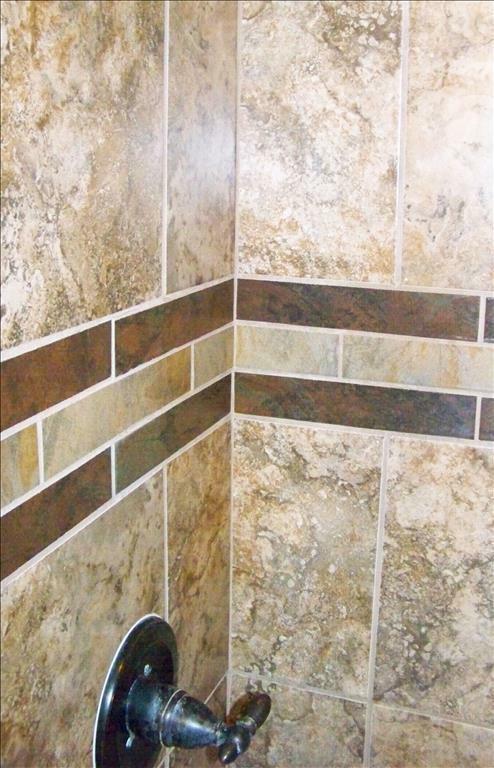 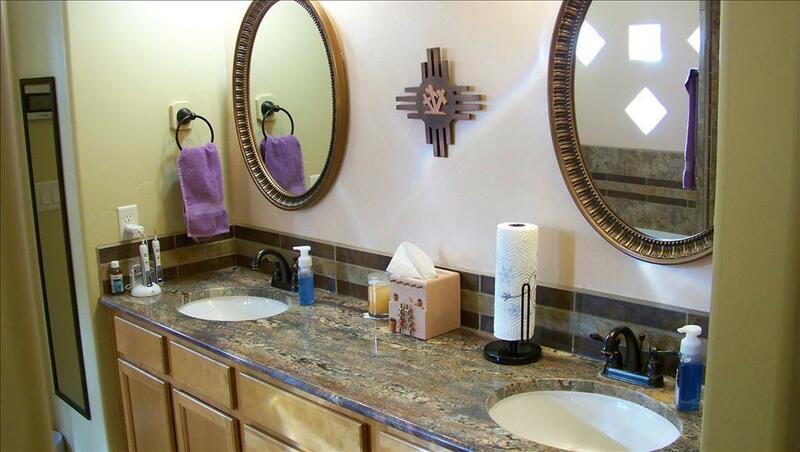 Built in 2011 this home has 18 tile and granite throughout. Great split floor plan. 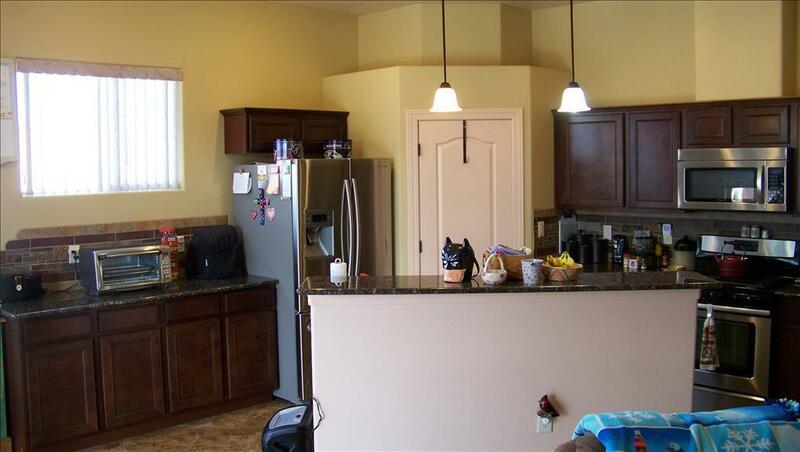 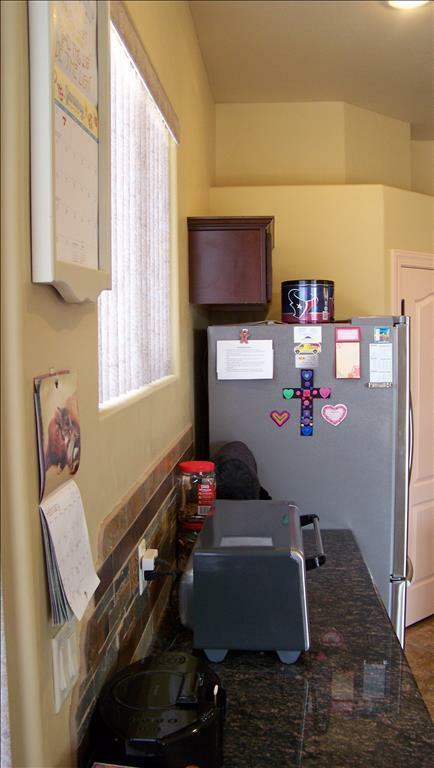 Beautiful kitchen w/pantry and stainless refrigerator. 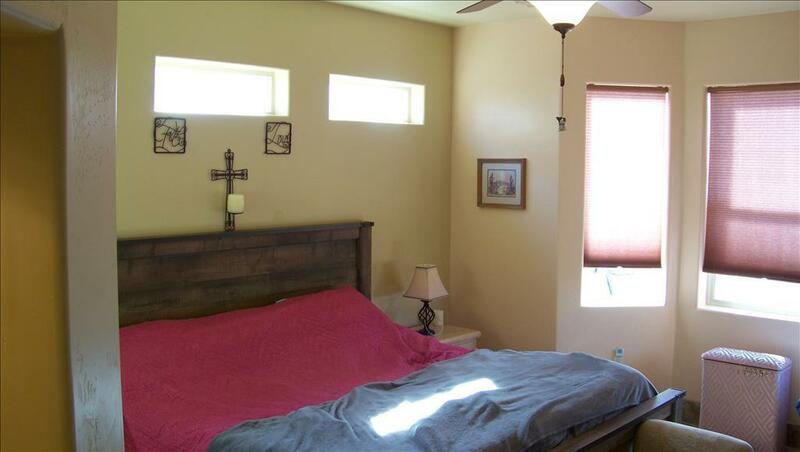 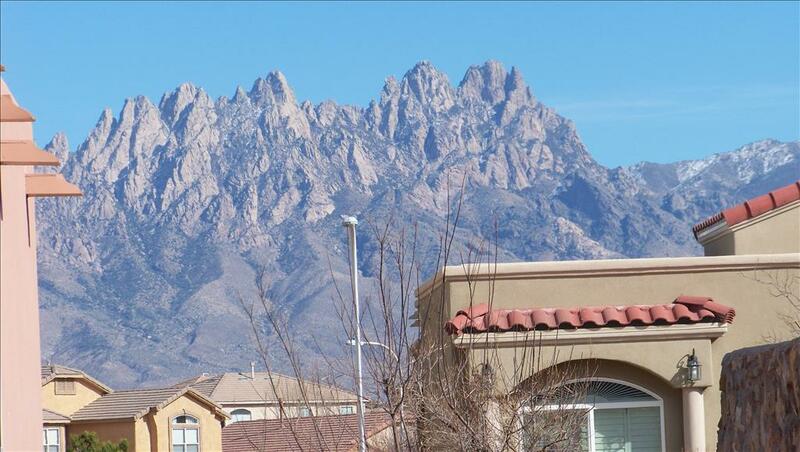 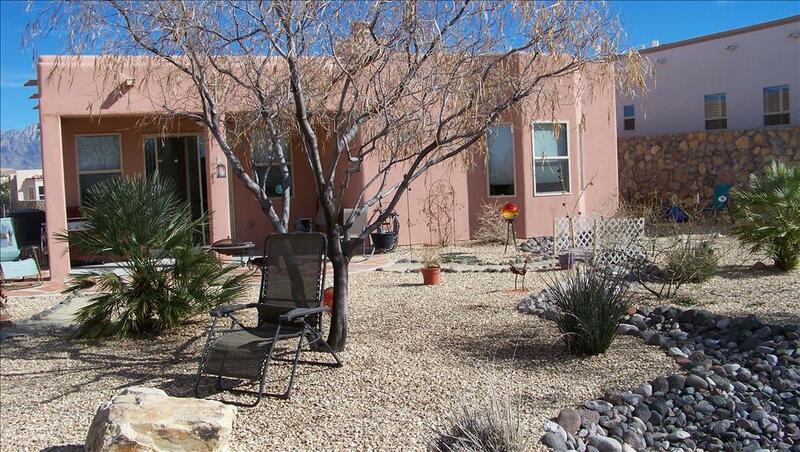 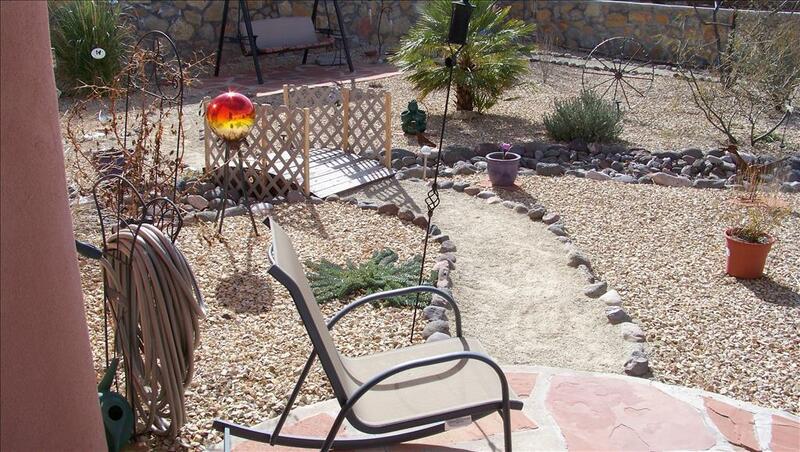 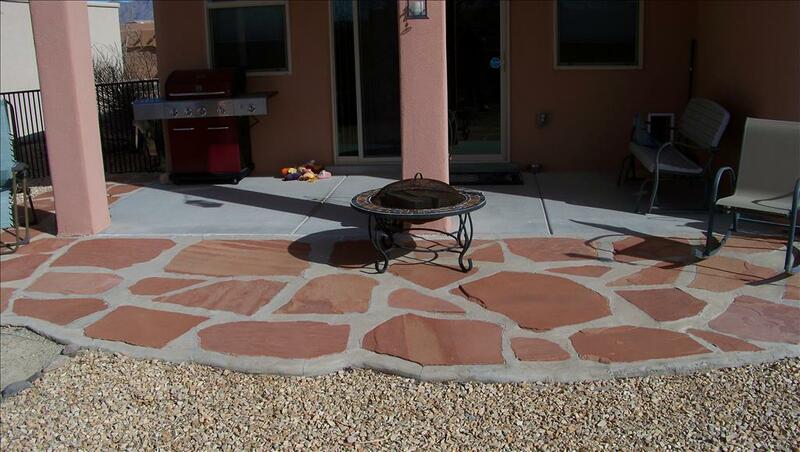 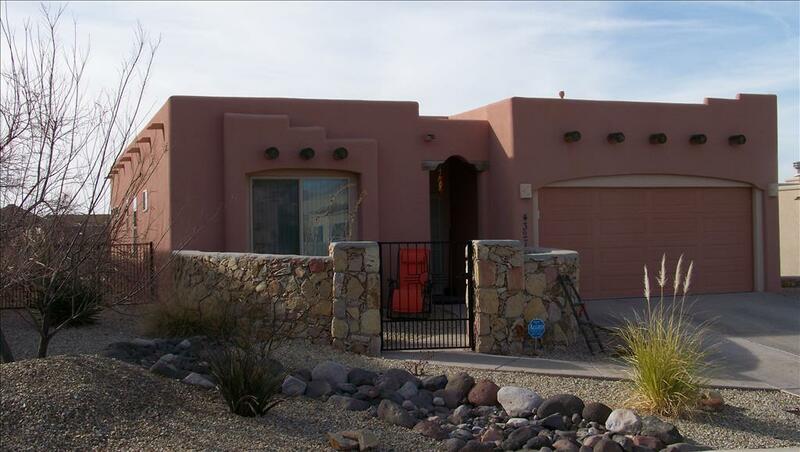 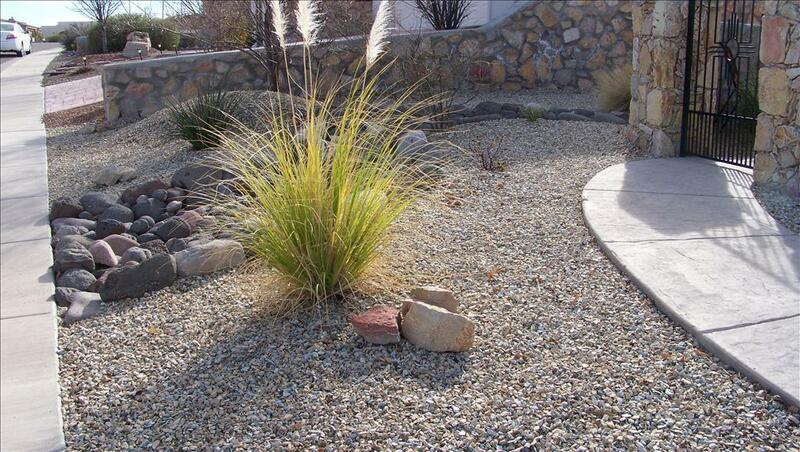 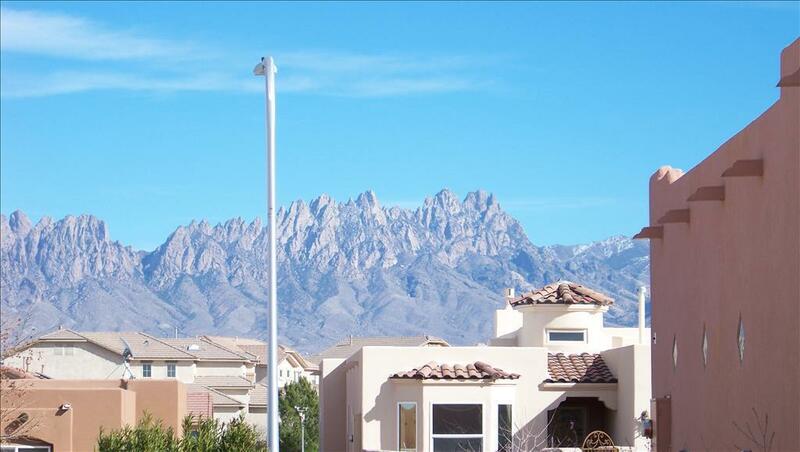 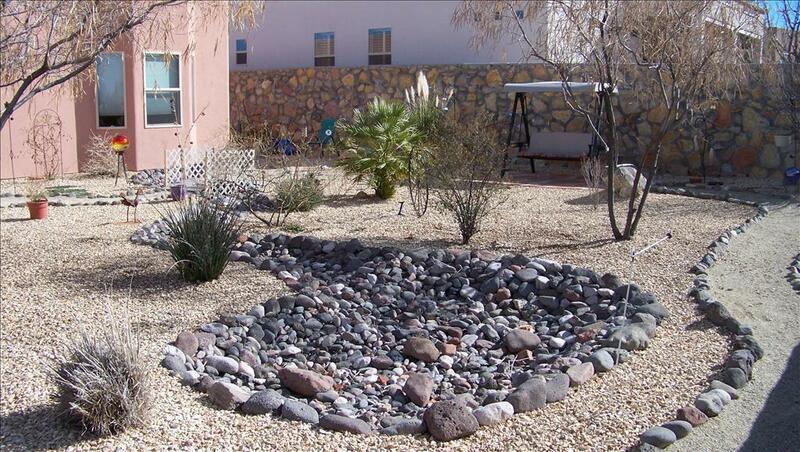 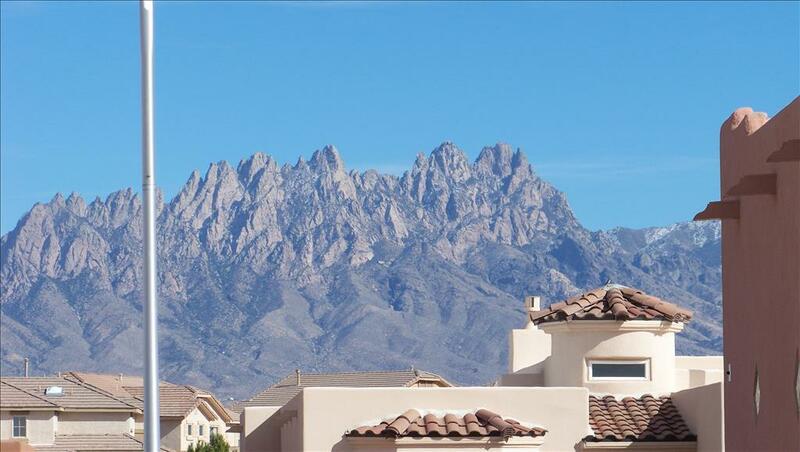 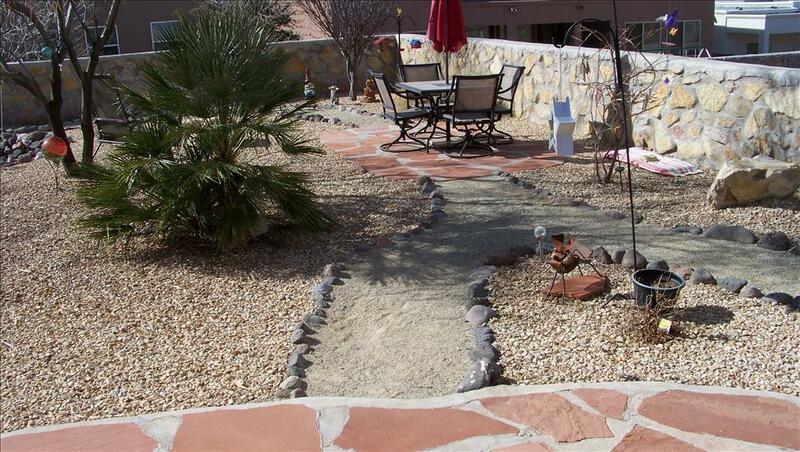 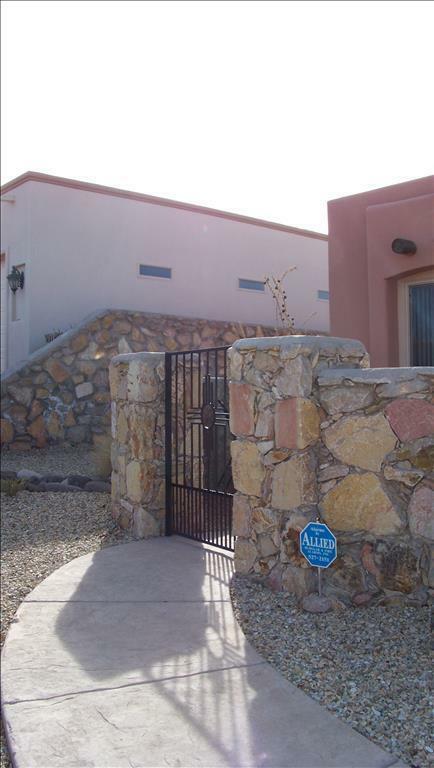 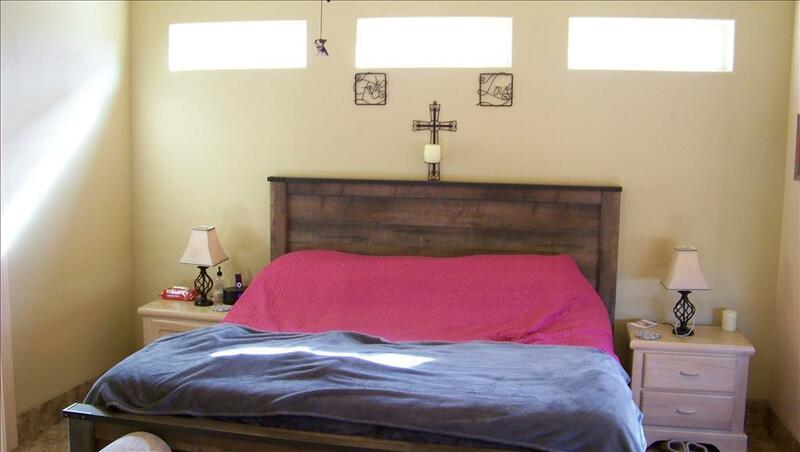 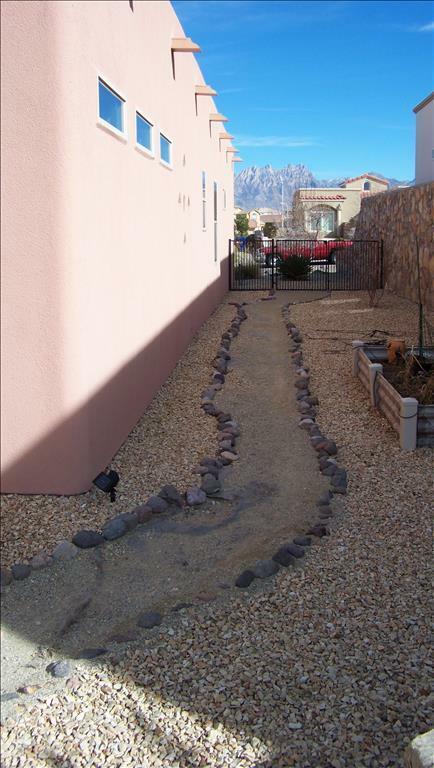 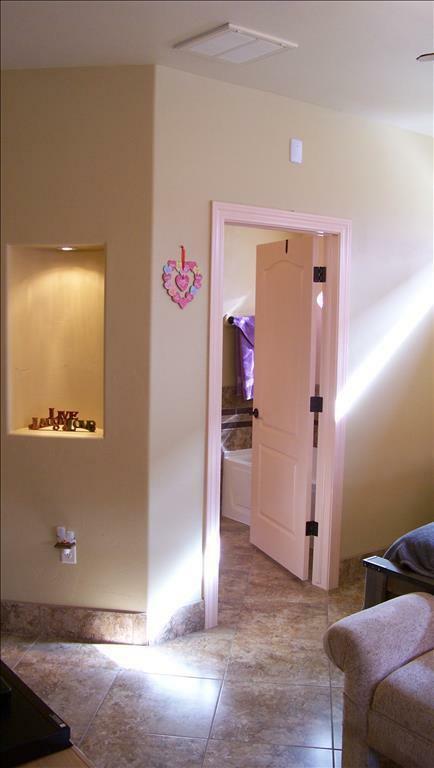 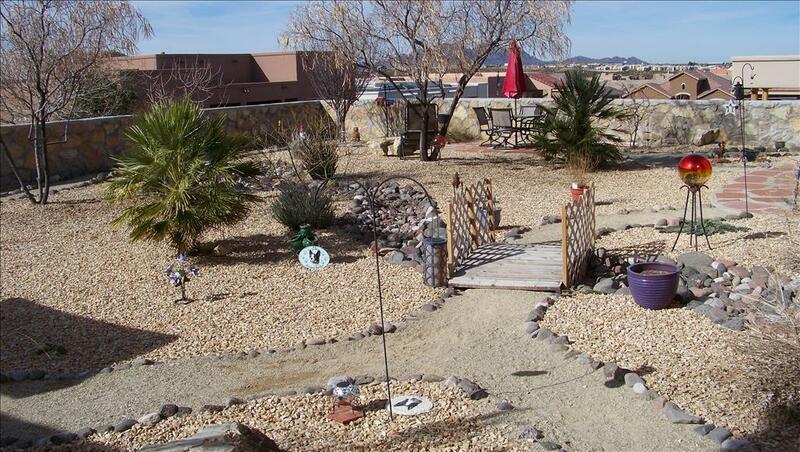 Fully landscaped back and front yard with views of the Organ mountains. Alarm system. 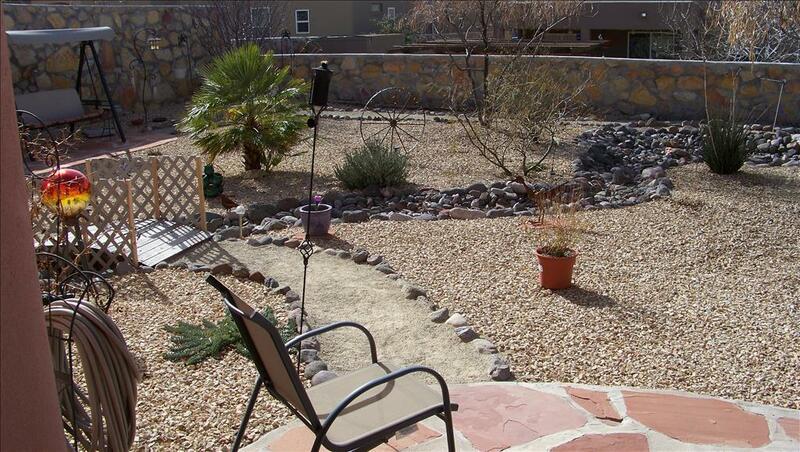 Drip irrigation on timer. 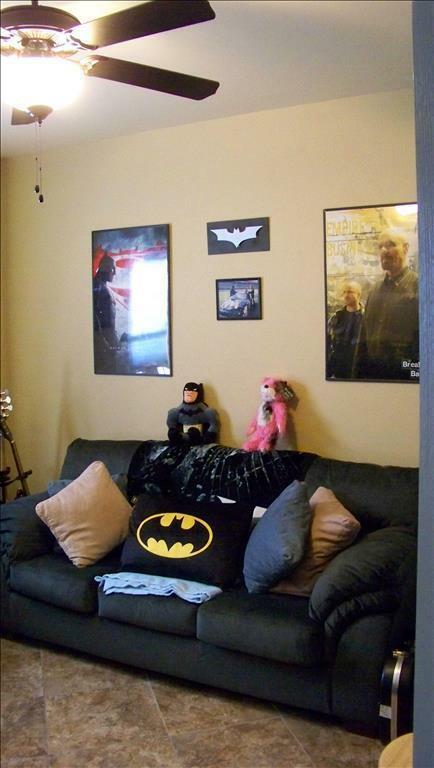 Lots to see come take a look!